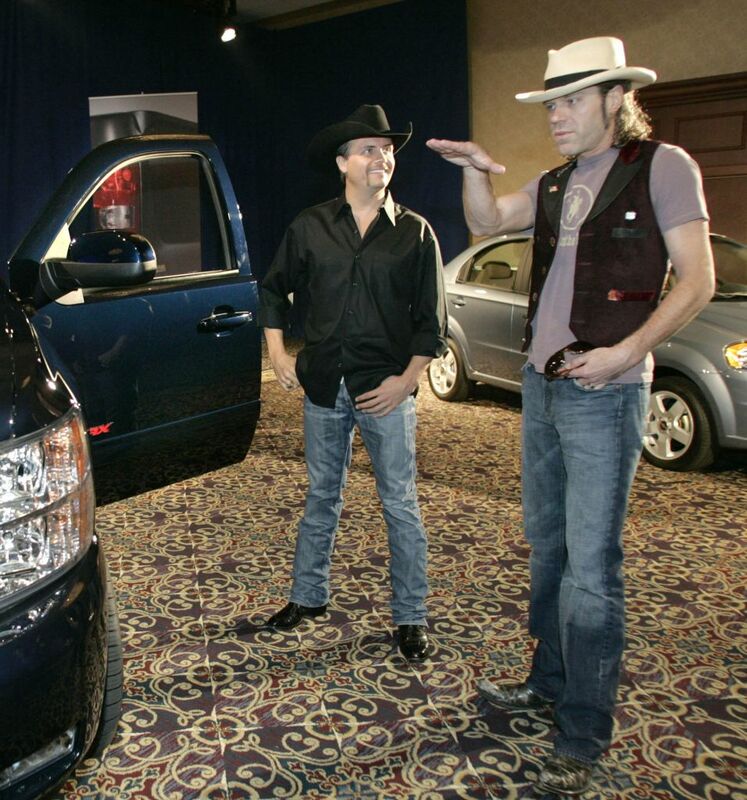 According to GM - the new Silverado will be unveiled officially on August 2, 2006. From the very slim slice of the truck's front end in this picture - you can see that the undisguised spy photo from a few weeks back was certainly the real deal. 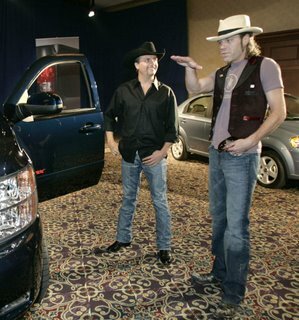 Standing alongside the truck in this pic is country music group 'Big and Rich' who got this preview at an event before the Major League Baseball All-Star game in Pittsburgh. See more of the new Silverado in this post from back in June.